Greetings! 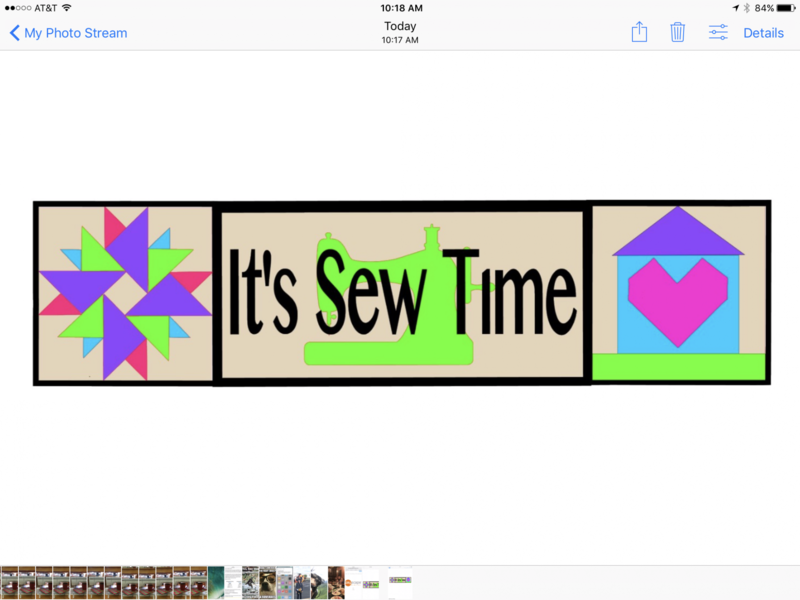 Welcome to "It's Sew Time" web site! The shop is located in Ringgold, GA and we would love for you to drop by and visit us. We are an authorized Janome dealer and have a good selection of machines for you to try out before you purchase one. With Janome being one of the most reliable machines on the market today, you can feel confident when choosing a Janome. Servicing machines is done right here in the shop. We also provide longarm quilting services and will be happy to give you an estimate.